Training Training for the intermediate and reserve teams continues this week at Park View Academy (N15 3QR) on Wednesday 20th March at 7:30pm. Upcoming Fixtures The club will play their first competitive match of 2019 on March 23rd in the McAleer & Rushe Murphy Cup when we entertain Cú Chullains at Downhills Park. Throw-In 4pm. Midfield Maestro Stephen O’Keefe talks trainers good & bad, fashionistas & more at the club. Check out the video below…. Training Our first gym/boxing session of the season takes place on Tuesday at 7.45pm in Total Boxer, (postcode N8 9DG) Hornsey. All players are required to attend. 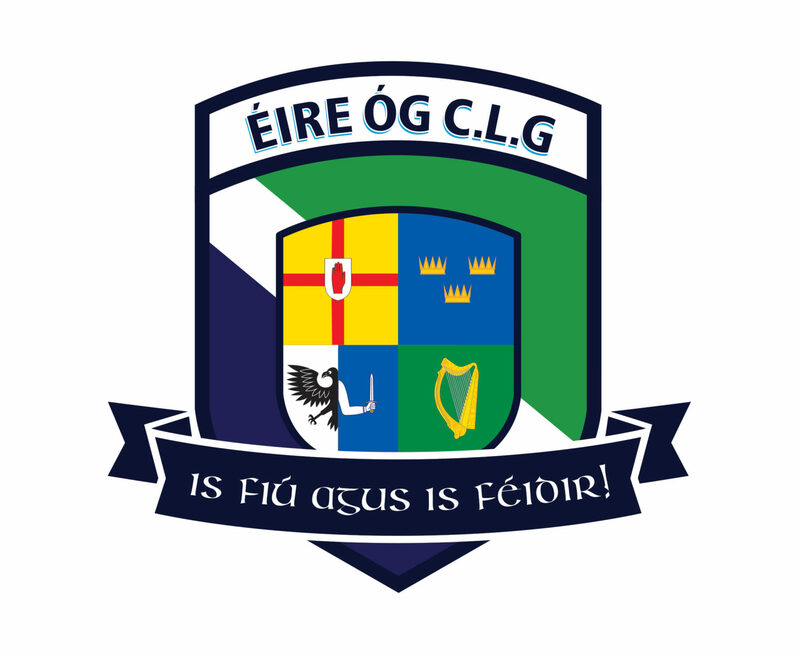 Éire Óg Craic This week we talk Éire Óg, craic & teammates with financier & forward Caolán Conroy. In true South Armagh style he shoots from the hip!